Boys club volleyball returns at the end of April with Spring Tryouts for SMBC Boys. All four SMBC Boys locations have Tryouts. Returning players retain their roster spots but new teams will form and spots on some team rosters are also available. 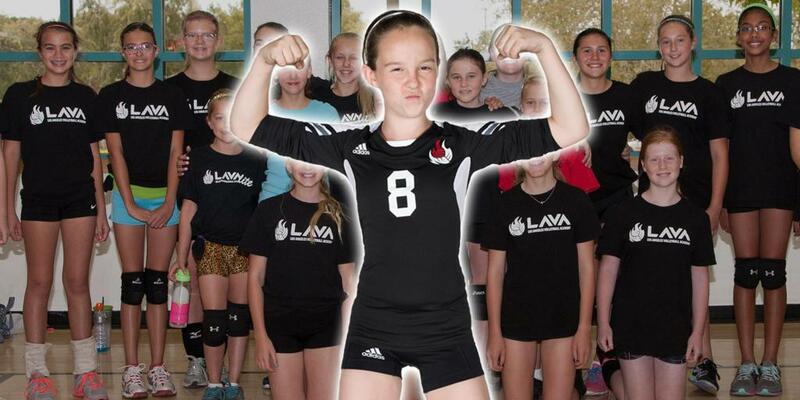 The Los Angeles Volleyball Academy (LAVA) is a youth and junior club volleyball organization for girls and boys based in Los Angeles, California. 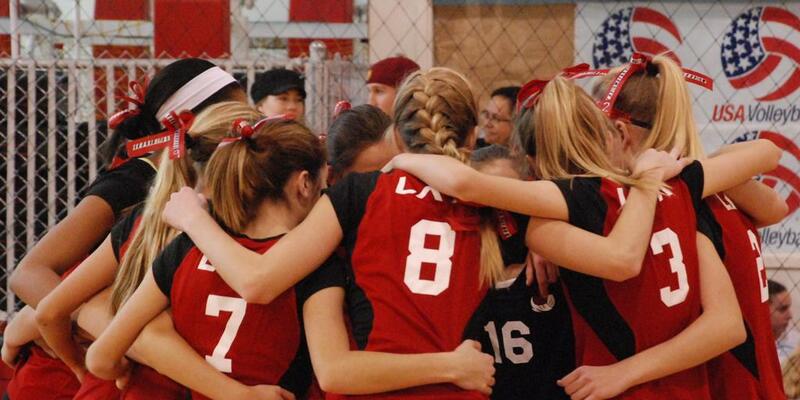 Established in 2010, LAVA is one of the premier junior athletic organizations in the region, featuring some of the best and brightest volleyball coaching and administrative minds in Southern California. LAVA Girls is one of the premier clubs in Southern California. Click the tabs below for more information on our Girls Program affiliate locations and access each location's affiliate home page. North: Santa Clarita. South: North Hollywood. East: Corona. West: Thousand Oaks. Shack: West Los Angeles. VC: Camarillo. SMBC Boys is one of the oldest boys volleyball clubs in the country and one of the premier clubs in Southern California. Click the tabs below for more information on our Boys Program affiliate locations and access each location's affiliate home page. South: Encino. West: Thousand Oaks. VC: Camarillo. North: Santa Clarita. Nothing is more important than the sanctity of integrity. At LAVA, we teach skills, teach teamwork, treat people fairly, answer questions honestly, and strive to do better in everything we do. The fundamental element of sports is competition. We train and develop our athletes, guide and grow their skills, and seek to foster within them a true and genuine sense of athletic competitiveness. It is said nothing great in the world is accomplished without passion. 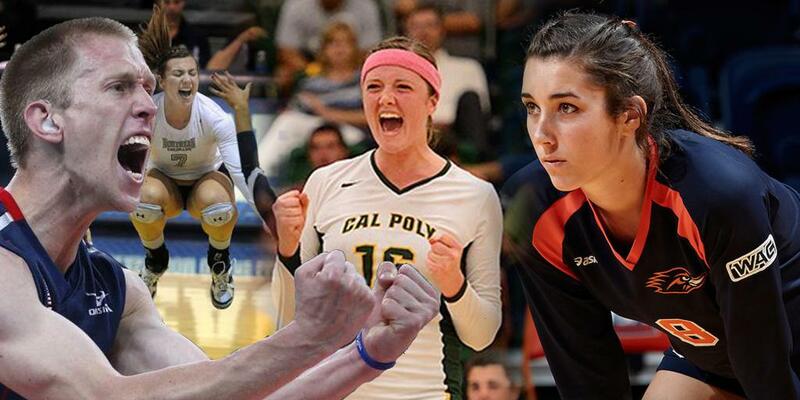 Our athletes play together, play for each other, come to play, and play to win . . . but above all, play with passion. Have questions? Want more information? Please do not hesitate to contact our staff. Visit our Sponsors page to see our sponsors and download the most current edition of the LAVA Media Guide.